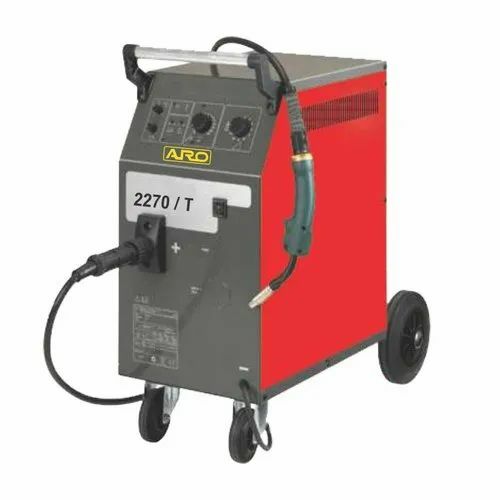 Backed by years of industry experience, we are engaged in offering a premium quality range of 2270/T MIG Welder. 2.Restoration on any PC Of the reports saved on the SD card. Founded in the year 2011, we “Prisha Equipment” are a dependable and famous manufacturer and trader of a broad range of Tyre Inflator, ARO Compressor, Wheel Balancer, Mini Air Compressor, etc. We provide these products in diverse specifications to attain the complete satisfaction of the clients. We are a Sole Proprietorship company which is located in Ahmedabad (Gujarat, India). Under the supervision of our mentor “Mr. Bharat Kumar Narendrakumar”, we have gained huge clientele in our country.